Yet another 3-0 defeat, although this time we were away AND against a more than competent Middlesborough side, Charlton look like risking lurching at a rapid speed back towards the third tier of English football. No one can blame the current regime for trying to run the club as financially astutely as possible, but the way they release sound bites and try to pull the wool over the clubs long suffering supporters eyes beggars belief and is frankly an insult to our intelligence. Fraey does seem like a decent guy with the best of intentions, but to use an analogy - you wouldn't get a lollipop lady to perform keyhole surgery! The guys just not qualified or experienced enough to manage any team at this level, let alone the small ragtag bunch of players at his disposal at Charlton. I really can't see the way forward at this point. If, as I suspect, Fraey doesn't get the run of luck he needs to lift us up the table and get his 'interim' position turned into a permanent one, who will the board replace him with? I'm certainly disillusioned and not delusional enough to not expect a British manager with plenty of experience of the Championship coming in tasked with steadying the ship. What's more likely is another lackey from the RD stable appearing from stage left. Considering St Truiden beat ex RD owned Standard Liege in their last league game to move to seventh in the Juliper Pro League perhaps unlike some thought, we are not the mothership in this network. We may even see numbers bolstered as per Fraeys last stint as Riga's assistant by a bunch of network no marks. Just this time stiffs from the St Truiden squad. All very depressing. 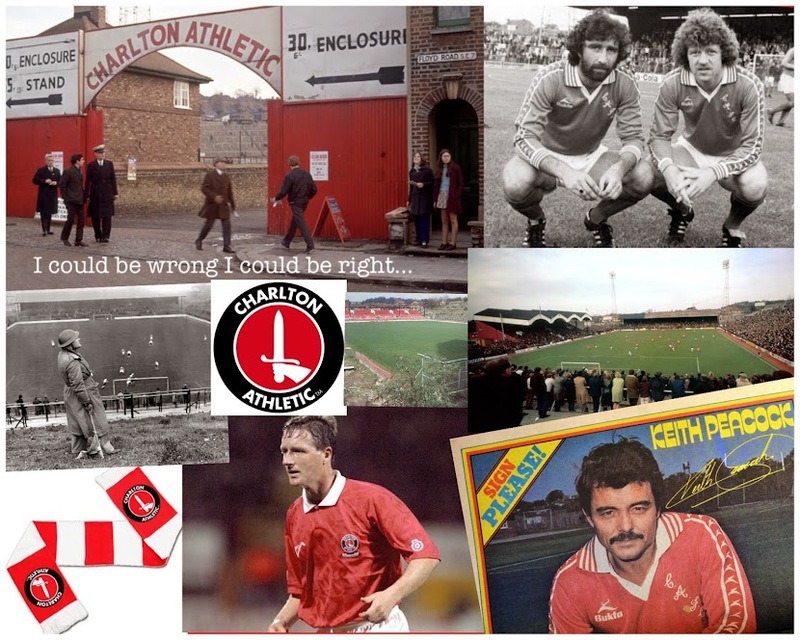 I'm not one of those who grew up first experiencing Charlton as a well run club competing with the Premier Leagues elite season after season, so do not have unreasonable expectation. But I am someone who has seen five promotions, two Wembley finals and a two long serving English managers who performed miracles, never bought success, and gave us hope as fans of some glory from time to time. As negative as this sounds, I simply cannot see us getting anything up at Milton Keynes on Tuesday, leaving us with the prospect of facing a very good Sheffield Wednesday side at what will probably be another hostile atmosphere at The Valley.